Week days: 8:00 a.m. – 5:00 p.m.
We are available 24/7 to respond to emergencies. 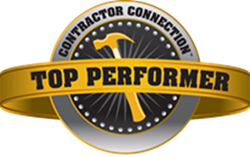 We are a full service general contractor for residential and commercial damage restoration. Alaskan owned and operated, we have proudly served our Anchorage neighbors since 1991.